Tuesday mornings from 7:15 to 7:50, Tracy Fairley will lead S.L.I.C.E. in room #32. The organization's motto is "to bring positive encouragement to our school's atmosphere". 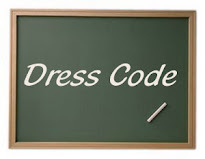 All students are encouraged to participate in S.L.I.C.E. Any child and/or parent in LMSD school district who want to travel to China. 8 days in June 2020. Information meeting 6:00 9/11/18 @ Noxapater. Congratulations to Winston-Louisville CTC Technology Student Association 2018 State Conference Winners. Chapter advisor and Simulation & Animation instructor, Chawan Jernigan, and team are eligible to attend and compete in the 2018 National TSA Conference this summer in Atlanta, GA.
Shakindra Hunt and Sadiyah Matthews attended the 2018 Mississippi Aspirations in Computing regional affiliate award event held Saturday, April 15 in conjunction with the MS State University New Narrative Festival. 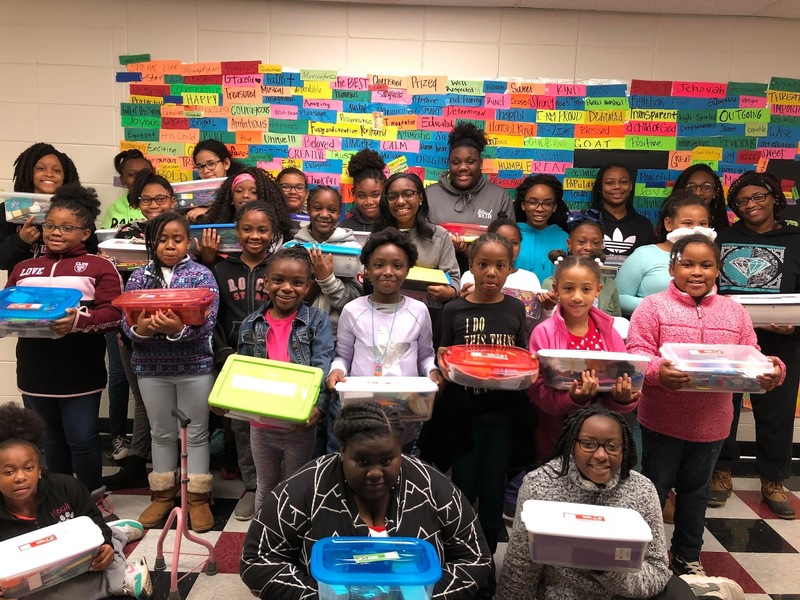 The students were awarded along with 50 other Mississippi 9-12th grade female students who have demonstrated interest and achievements in computing, leadership ability, academic performance, and plans for post-secondary education. The regional affiliate program, an initiative of the National Center for Women & IT (NCWIT), provides encouragement, leadership opportunities, scholarships, and internships. All Mississippi winners received recognition at the regional event, an engraved award for both her and her school, and will receive a $500 scholarship to MS State University for computer science, software engineering, or computer engineering majors. Association (TSA) chapter advisor nominated both students for their achievements and participation in computing and technology. Mrs. Jernigan also received the 2018 Mississippi Distinguished Educator award for engaging and providing opportunities and support to young women in computing in the Louisville Municipal School district. Dr. Sarah Lee, MSU Asst. Dept. Head for Computer Science and Engineering, presents 2018 Mississippi Aspirations in Computing awards to Louisville HS students and teacher.